Samsung has been on a roll with providing us with an overwhelming amount of new flagship phones this year, and the Korean giant is not yet done for this year. With a total of four Galaxy S models introduced this year, along with a foldable flagship, there is also the Galaxy Note 10 that customers are looking forward to. It was earlier alleged that Samsung will be introducing two Galaxy Note 10 models, with the cheaper one expected to arrive for the European market. Now, it turns out there are reportedly going to be more variants, according to the latest info. 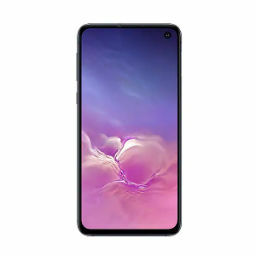 The rumor pot has been boiling since long about Samsung working on a smaller version of the Galaxy Note 10. A new report coming from South Korea suggests that Samsung plans on launching four variations of the Note 10. One version is expected to support 5G, marking it the company’s second 5G flagship smartphone of the year. The smaller version of the Galaxy Note 10 is expected to check all the boxes as the cheaper Galaxy S10e while also providing flagship-level hardware and features. 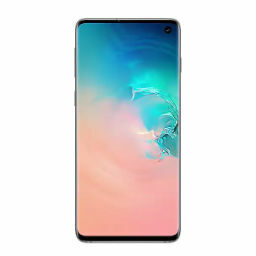 As for the primary Galaxy Note 10 model, it should have its display upgraded to 6.7 inches. The smaller variant will reportedly have a 6.4-inch screen real estate. As for the two LTE-only models, they will supposedly feature a 6.75-inch and 6.28-inch display with quad camera and triple camera setups, respectively. We reckon the hardware specifications of the display, cameras and other aspects will remain the same, with the exception of a 5G modem. This is also the first time that we’ve heard about a 6.28-inch Galaxy Note 10 variant, so it will be interesting to see how this version will differ from the rest of the pack. You should also know that reports haven’t given much information about the battery, the price tag and what more can we expect from these four models. 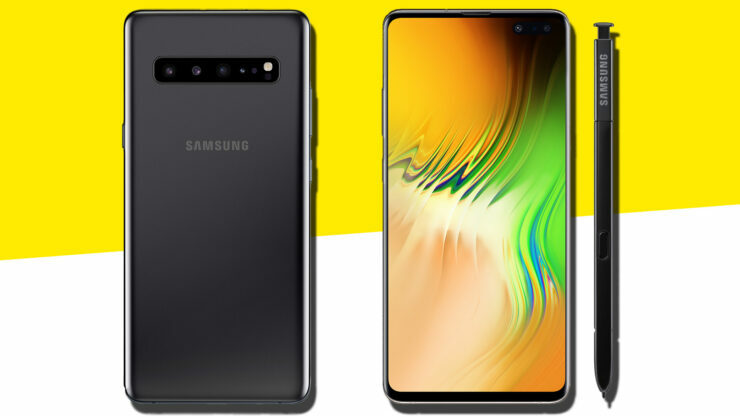 Currently, we can deduce that the specifications of the upcoming Galaxy Note 10 are not far off from than that of the Galaxy S10 lineup. The current reports also do not suggest any authentic information, so we can see several reports in the future differing a lot from the previous ones. Like always, treat this report with a pinch of salt, but you can still tell us which model you will look forward to down in the comments.